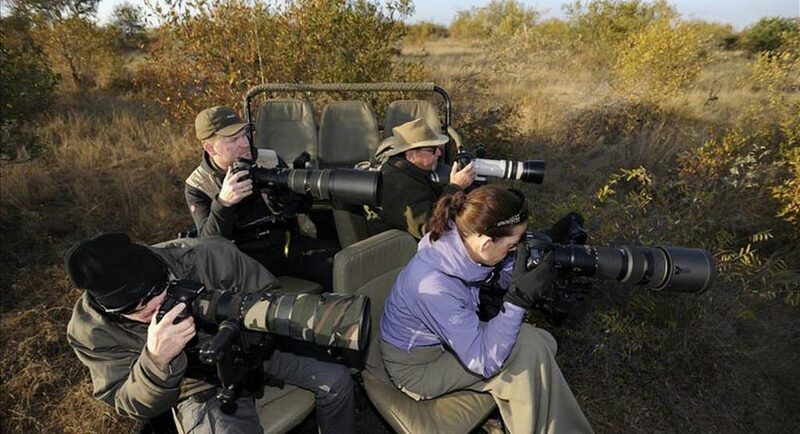 A great lens for both wide angle animals in their environment as well as landscapes. Good low light capabilities with the f/2.8. 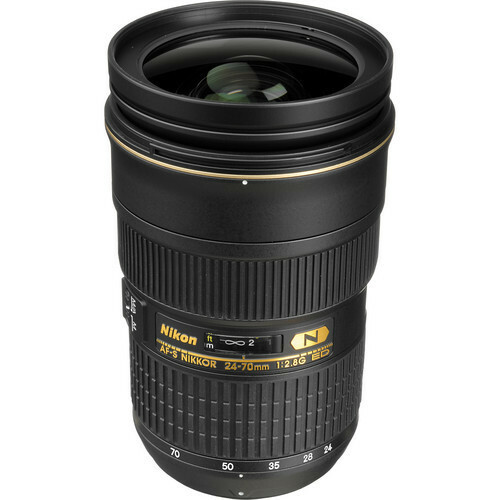 The Nikon 24-70mm zoom lens is a fast-aperture, high performance wide-angle zoom optimized for FX and DX-format sensors and features Nikon’s ED Glass and Nano Crystal Coat which reduces ghosting and flare for even greater image clarity. Lens will be supplied with front and back cap and protective lens pouch.